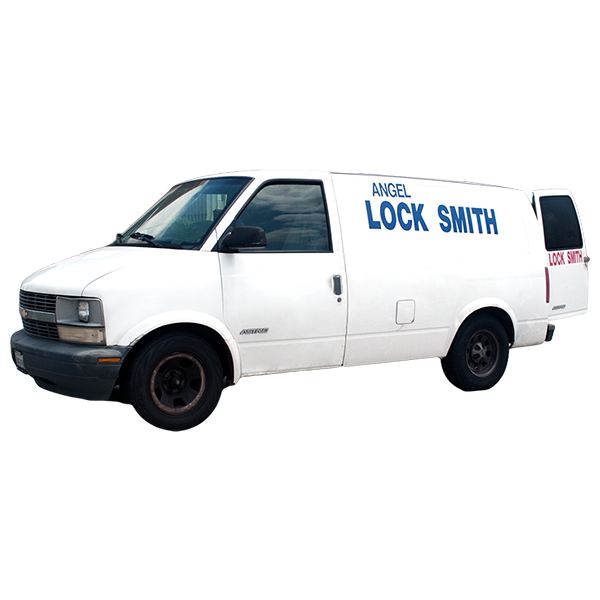 Angel Locksmith specializes in all types of locks for your home. We will help you secure your home. For more info visit website or call us at 3237377500 / 3102410078.